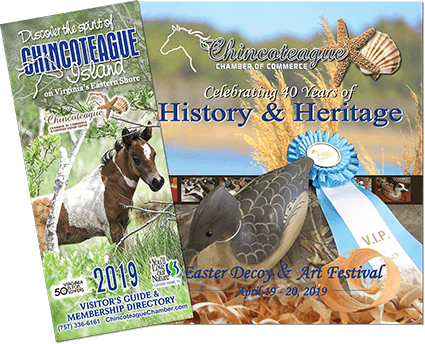 Inside Chincoteague is an annual hardbound publication that delights readers with a savvy, insider’s view of the area. It is available, in-room, at area hotels and motels. Through gorgeous photography and insightful articles, Inside Chincoteague is a publication visitors are compelled to pick up and want to linger over – timely yet timeless; reflective of the soul and spirit of the city. It’s modern design and innovative layout create an environment to attract advertisers, impress hoteliers and the travelers who stay in them.